WWE (NYSE:WWE) today announced a partnership with the Special Olympics World Games Abu Dhabi 2019, the biennial global sporting event featuring thousands of athletes with intellectual disabilities, which will be held in the United Arab Emirates from March 14 to March 21, 2019. In support of the partnership, WWE will utilize its global platforms including WWE Network, TV and pay-per-view broadcasts, live events, and digital and social media to generate awareness and support of the World Games. WWE Superstars and executives will participate in various Special Olympics events around the world, including in the Middle East, China, United Kingdom, Germany, Italy, Canada and the United States. 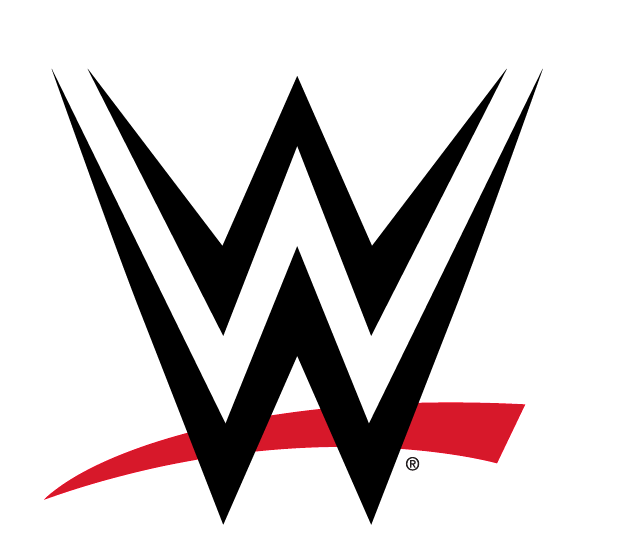 Additionally, WWE will develop and produce promotional content, which will air during WWE live events, on WWE Network and WWE TV broadcasts as well as on Special Olympics digital and social media channels. 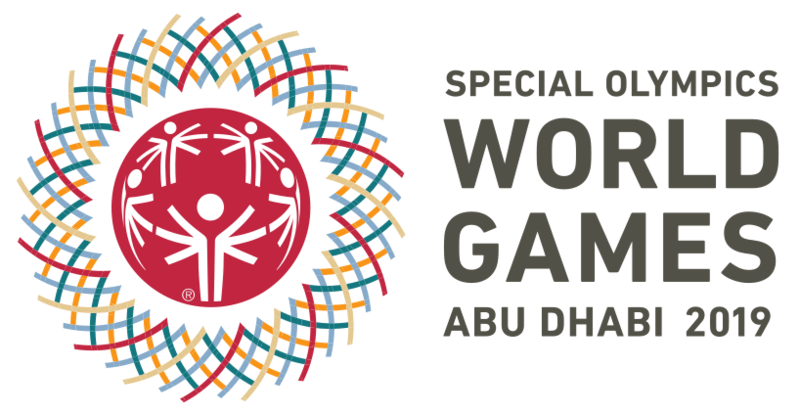 The 2019 World Games will showcase the power of the human spirit and highlight the abilities of athletes with intellectual disabilities. The upcoming Special Olympics World Games, which will be the largest humanitarian event ever held in the Middle East, is set to welcome more than 7,500 athletes representing 176 nations competing in 24 Olympic-style sports with the support of 3,000 coaches, 20,000 volunteers and as many as 500,000 spectators. 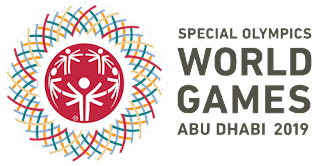 “A longstanding supporter of Special Olympics, WWE is an important voice in the inclusion movement,” Khalfan Al Mazrouei, Managing Director of Special Olympics World Games Abu Dhabi 2019, said. “Through this partnership, we will promote our shared vision of an inclusive and unified society for all as we look ahead to the World Games in Abu Dhabi in 2019.